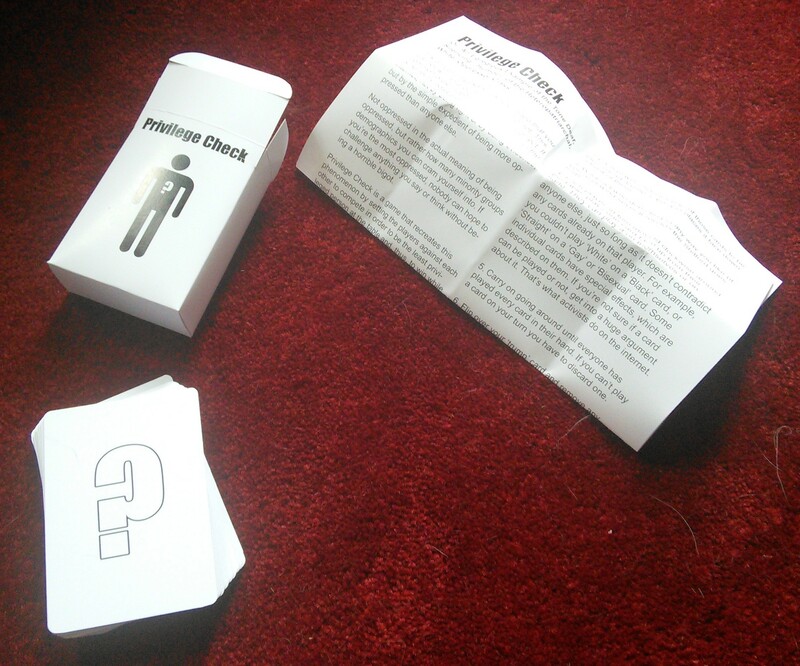 Here’s a quick demo of how you play Gamergate The Card Game – as people were asking. These are the home-printed cards. You can get the download HERE. 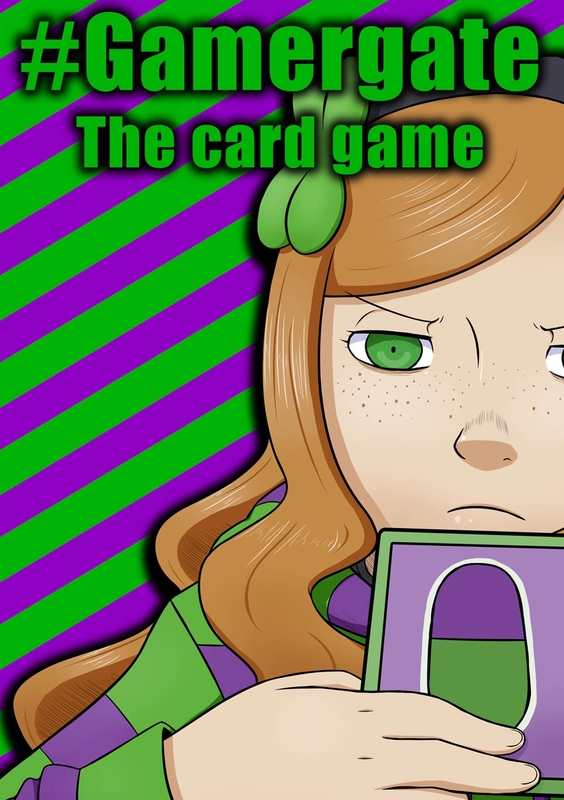 #Gamergate – The Card Game RELEASED! 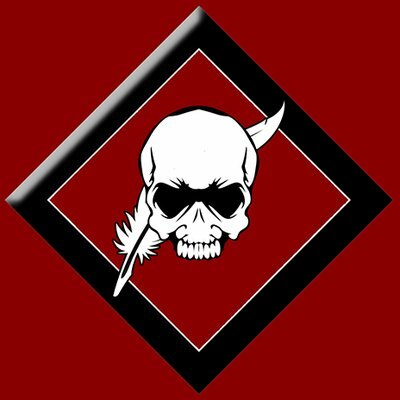 Update 5: Steve Jackson Games have refused to sell the product on e23, on the grounds they believe it would negatively impact their digital sales. SJ Games tends to have a fairly right wing and mercenary bent, to the point of not sharing the Munchkin millions with the people who started off the whole thing, in this case it seems like the mercenary bent won out – but at least they were honest and straightforward about it and it’s a purely commercial decision. OneBookShelf (RPGNOW/Drivethru) inform me that there’ll be a consulting period and some actual, generally applicable rules will be come up with to decide what can and should be banned, when and how. So please do continue to contact them and express your PoV as a consumer that free expression is important and that you’re capable of making your own decisions about what you do and do not buy. More importantly, if you’re a creator who sells through any of their sites you should have concerns about any such rules – as they may turn on you in the future – and should make your opinion known. Contact form via this link. 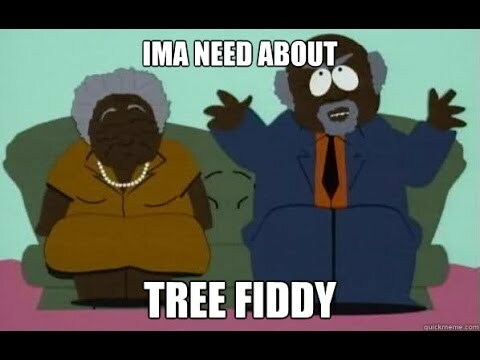 For my part it’s simple. If it’s not illegal, it should be allowed – properly streamed and tagged. If you wish to express your displease at SJ Games refusing to host the download, you can do that HERE. Update 4: The hardcopy of the game is currently up for sale HERE. Hopefully there won’t be any issues with that but it remains to be seen. Be cautioned however that the cards and box have only been virtually proofed at this point, so I can’t 100% guarantee the final print quality – but I’ve had no problems in the past. Shipping outside the US is a sonofabitch via Gamecrafter, so if non-Yanks want copies I suggest clubbing together and sharing the cost. If you want to show support to me please do so politely via this link. You can also support me by buying my products and books (links in the side bar) though I also have free products and downloading these would also be a show of support – plus I’d like to get those out there. Another way to show support would be to support my art scholarship fundraiser. I still have no real idea what the issue with the Gamergate card game is for Onebookshelf (RPGNOW, DriveThruRPG) other than that they were being threatened by some other publishers if they didn’t withdraw it. Otherwise the concern seems centred around assumptions about the game and disinfo about Gamergate itself. I am pursuing other avenues of sale, but for those who do not know, Onebookshelf is kinda like the ‘Amazon’ of ebook RPG sales with a market dominance that is concerning – at least when it’s potentially abused like this. UPDATE 3: For the time being you can by the PDF of the game HERE. UPDATE 2: As well as complaint bombing, part of the problem seems to be other companies threatening the site with the pulling of their own products! Interestingly, at least one of them is one of those I called out in the pulled Escapist interview. UPDATE 1: The game has been pulled from the current sales site without explanation, apparently due to ‘complaint bombing’ at this link. These people man, these people. I’ll explore other avenues and try to find out what’s going on, and keep you posted. Gamergate the Card Game commemorates THE defining culture war of this generation – by taking the piss out of all sides. Comics fans had Frederic Wertham. Tabletop gamers had Pat Pulling. Computer games previously had Jack Thompson. Now all we have to contend with are upper middle class people with blue hair, buckling under crippling white guilt… fighting trolls. A two player adversarial game, you’ll compete with the Social Justice Warriors trying to get away with egregious breaches of ethics before Gamergate can create enough of a fuss and social pressure to expose them, all the while flaming each other on Twitter, screaming for attention and being trolled hard. Download the Print & Play version HERE. A hardcopy version should follow at The Gamecrafter next week or the week after. Review copies available on request, just be sure you disclose it! Hardcopy versions of Privilege Check Or: An Egregious Example of the Tone Deaf, Silencing, ‘Humour’ of the Heteropatriarchal, White, Oppressor Class are now available via the Game Crafter, officially. The simple design works very well as physical objects and the game – while not to everyone’s taste – works well. The game replicates the bitter cut, thrust and partisan divisions of online arguments about social justice issues, making fun of both the hypersensitive Tumblrina style special snowflakes, and the cruder attitudes of their opposition. The hope is (was) that people could laugh at themselves. If you prefer to pick up the PDF you can get that HERE. If you prefer to express your outrage you may feel free to leave a comment below. For those outside the US the shipping from Game Crafter is somewhat prohibitive, so I would suggest clubbing together to get several copies and then distribute them once they arrive in your country. Machinations of the Space Princess Tarot: Hardcopy! 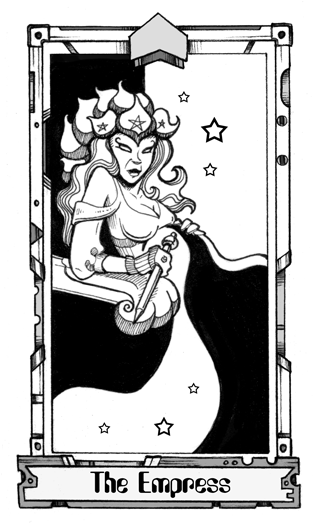 You can now buy the Machinations of the Space Princess tarot in hardcopy. You can get it HERE. 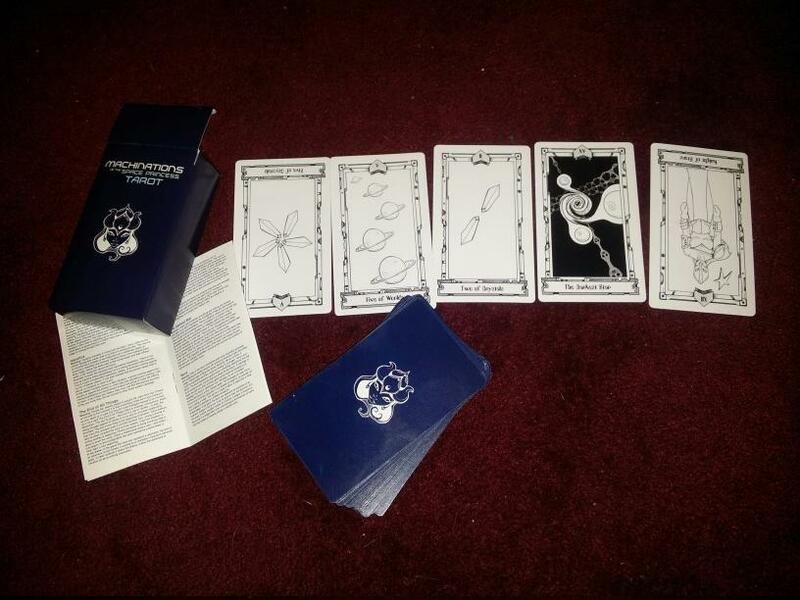 The cards are pretty damn good, come in a nice blue tuck box and with a little booklet telling you what things mean and so forth. You’re meant to use them to make up spacey card games, to inspire adventures and to provide a much needed poke to your inspiration glands when you need to come up with an NPC, a situation or some local colour on the spot. Shipping is HIDEOUS for people outside the US, so I’d suggest clubbing together to get a few sets shipped wherever you are and then send them on. I would also encourage you to ask Gamecrafter to find a better international shipping solution. The Empress represent rule, legitimacy, tradition, motherhood and strength of character. Her presence indicates tradition, prosperity, continuity and security while her inversion indicates poverty, conflict and directionless disorder. Inverted, though, her presence indicates novelty and a chance for things to change. In games, drawing The Empress for inspiration might prompt you to bring in a leadership figure, an older woman or imperial (or similar) forces.